Jim Rogers, the famous investor and co-founder of Quantum Fund, has suggested that 2017 is a good year for hidden value. Given the political climate in Washington, he has a truly contrarian investment suggestion: Russia. The Dow Jones and other U.S. market indices are all at record highs. The implication might be that it’s difficult to predict how much further they could reach. Rather than risk getting burned by excessive Trump Effect optimism, it’s better to look at undervalued markets, says Rogers. Russia tops the list. Rogers seems bullish about the U.S. economy under Trump. He expects that infrastructure spending and the repatriation of foreign earnings by U.S. firms to at least maintain the current level of economic health. Russia, on the other hand, has a long and steep curve to climb to recovery. 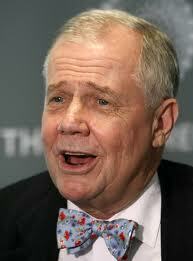 Jim Rogers suggests that the time is now to seize on the Russia opportunity. This is because Donald Trump will likely entertain far better relations with Moscow and Vladimir Putin than his predecessor. The improved political ties should result in an end of the sanctions that the U.S. and some NATO allies imposed against Moscow in the wake of the Ukraine conflict and Crimea annexation. There are already European countries clamoring to end the sanctions regime against Russia. Indeed, in 2017, there is a growing pressure to challenge globalization as the world has known it. It is unlikely that Trump will trigger a trade war against either China or Mexico. That could bring disaster. Trump was already seen chumming around with Jack Ma of Alibaba Group Holding Ltd (NYSE:BABA). That suggests Trump might simply alter the relationship with Beijing, rather than scrap it altogether. Indeed, Trump will not break the recent U.S. foreign trade and relations record, as much as open it up to ignored or ostracized parties—like Russia, for example. If you’re not convinced, consider that Russia could move from negative GDP to 0.5% growth in 2017. The optimism surrounding the Russian ruble in the second half of 2016 should continue steadily in 2017. Jim Rogers suggests that, from the investment perspective, he recommends the agricultural sector when it comes to investing for the highest value. As for the smallest value, he targets American tech firms. As for China, Rogers is less concerned by what Trump might do than what China could do to itself. China’s laundry list of problems to resolve has grown larger. China has entertained too many “top trading partner” relationships with countries all over the world. When those countries have problems, therefore, so does China. Chinese growth will continue, but at a smaller pace. That’s why the Russian market makes sense. Russia has nowhere to go but up. Trump promises to be a major catalyst for the “up” to materialize. Legendary investor Jim Rogers isn't afraid of the unknown. In fact, he made his fortune by investing where others feared to tread. Rogers made a name for himself in the 1970s after founding the Quantum Fund with George Soros. The fund had gains of 4,200% in 10 years. Rogers has traveled widely and is known for pioneering the boots-on-the-ground approach to investing in emerging and frontier markets around the world. 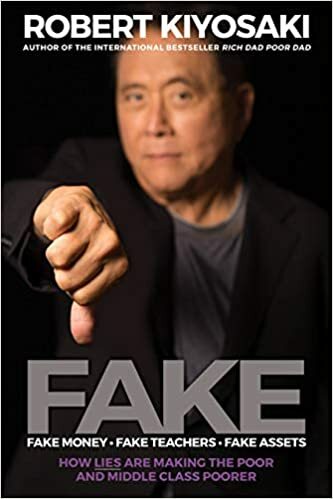 From his world travels and decades of investment experience, he has penned a range of best-selling books that blend investment insight, political commentary and travelogue. 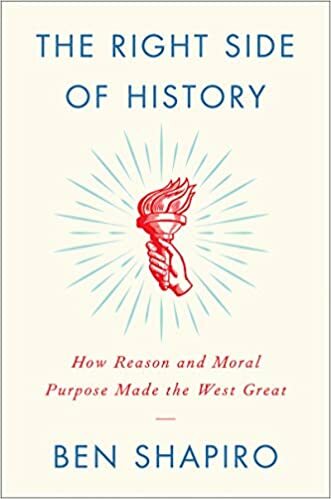 There are many lessons to be learned from these books. In a recent exclusive interview, Rogers spoke about market bubbles and one of his biggest regrets. A partial transcript follows. Q.: So when we look at global markets, which markets, [are those] that a lot of investors are very keen on [that may be in bubble territory]? A.: Well, I can't think of many that people are keen on right now. America ... the S&P , people are keen on ... European football clubs ... that's a bubble. American tertiary education is a bubble. Everybody thinks it's the end all and be all. America has done a great PR job of selling its universities. Everybody knows [that] grammar school, primary school and high school are a disaster in America. But somehow or another that translates into the fact that America has great universities. Don't ask me the logic, but that's obviously a bubble. Hong Kong real estate, Shanghai (China) real estate ... [those] are clearly in some kind of bubble ... also, Sydney (Australia) real estate. Bonds are obviously something that is going to cause a lot of pain to a lot of people. Bonds have been going up for 35 years, literally, for 35 years. Now, bond markets have a habit of having long, long, long cycles, 30, 35 years. It's normal in the bond market. At least historically in the U.S. it's been normal, but ... that's another clear bubble. 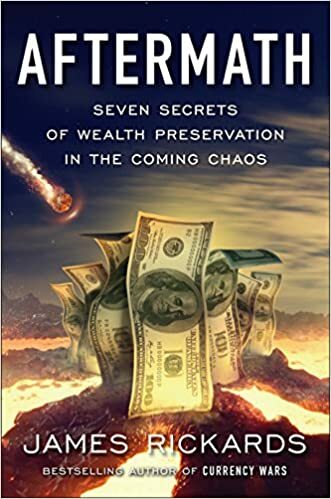 Jim Rogers Latest Updates: What will Collapse First?